Will We Finally See Aisling Franciosi's Lyanna Stark & Wilf Scolding's Rhaegar Targaryen in the "GoT" Season 7 Finale? Will We Finally See Aisling Franciosi’s Lyanna Stark & Wilf Scolding’s Rhaegar Targaryen in the “GoT” Season 7 Finale? Game of Thrones season 7 episode 7 is just around the corner. With hundreds of theories dropping every day, and constant leaks like there’s a plumbing problem, there’s a new face we know will definitely be seen in the finale. 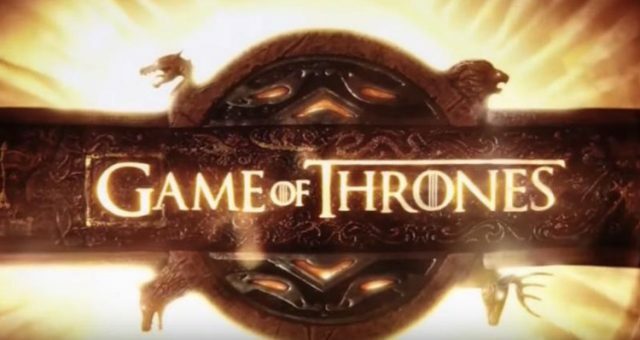 Get ready for some GoT season 7 finale spoilers! Will Rhaegar Targaryen and Lyanna Stark appear in the season finale? We already know that Aisling Franciosi’s Lyanna Stark will be making her way back through flashbacks, but will Wilf Scolding’s Rhaegar Targaryen be seen in season 7? 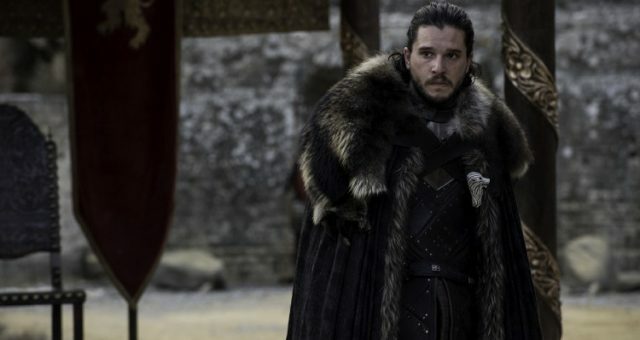 Rumor has it that we will finally be able to see Jon Snow’s father before the season ends! 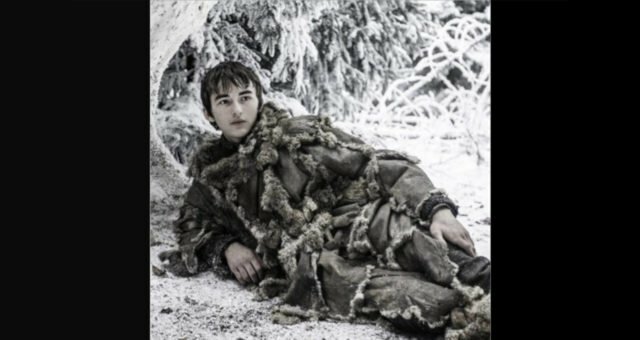 This season, fans didn’t need Bran to see the future thanks to all these Game of Thrones season 7 episode 7 leaks! Thanks to his visions, we know that Lyanna Stark is Jon Snow’s mother, but we have yet to see his father. 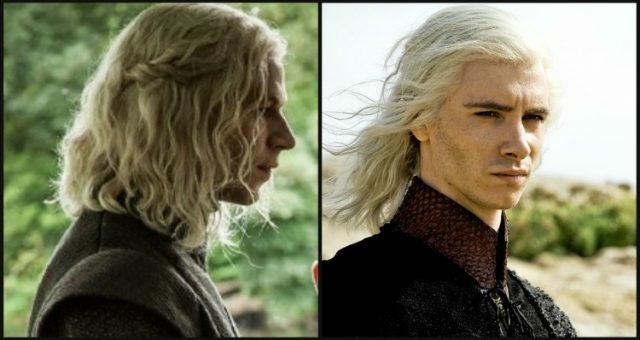 With the recent announcement that Wilf Scolding is Rhaegar Targaryen, does that mean we will get to see Jon’s parents together? Will Bran finally be able to tell Jon what he knows before the season ends? 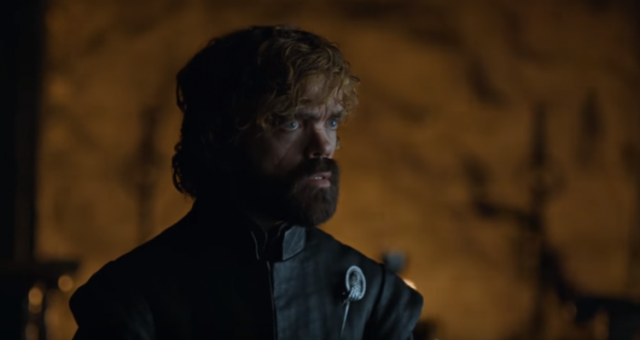 The trailer for the finale shows the biggest players King’s Landing, meeting at Dragonpit. Though, we have not seen Dany, which has us wondering what the Mother of Dragons has up her sleeves! The photos released by HBO show Cersei standing alone (awaiting her enemy’s arrival?) with a look of distress. Why is she alone? Where is Jaime? According to the Game of Thrones season 7, episode 7 spoilers and leaks, the siblings might not be on the best of terms. Another picture shows Jaime and Bronn looking at the horizon with worried looks on their faces. It’s speculated that Jaime might listen to Tyrion and join Jon and Dany in their fight against the White Walkers. With the growing closeness between Jon and Dany, fans are desperate for Bran to reveal the truth about Jon’s parentage. 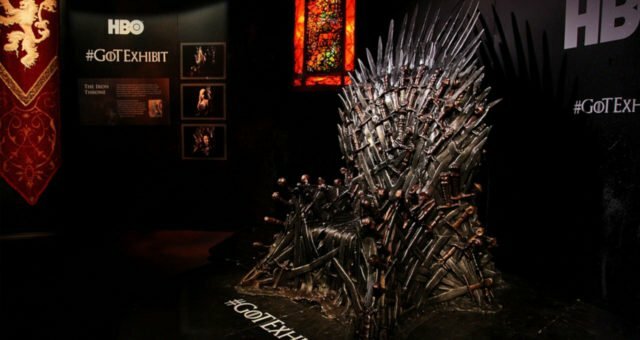 However, even more people want a closer look at Wilf Scolding as Rhaegar Targaryen and see just how his relationship with Aisling Franciosi’s Lyanna Stark really went down. Did he take her against her will as believed in the Seven Kingdoms? Or did the two fall in love, resulting in Rhaegar annulling his marriage to be with Lyanna? 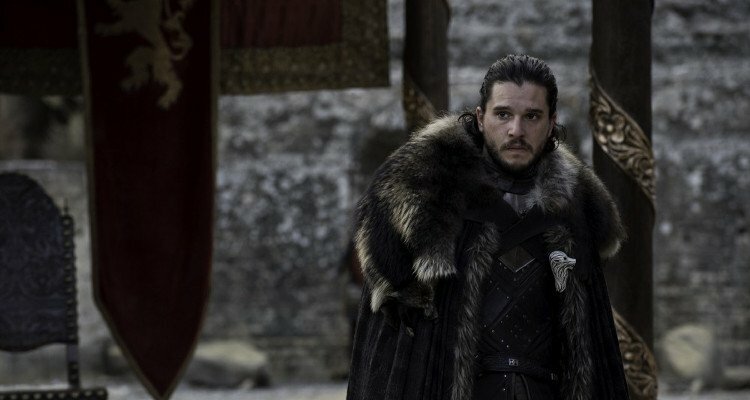 The title of the season finale is “The Dragon and the Wolf.” This could refer to Jon and Dany, Rhaegar and Lyanna, or just Jon. After all, if Rhaegar and Lyanna were married, Jon is a legitimate son of both the dragon and the wolf. All we can be sure of is that there are big things coming our way in the Game of Thrones season 7 finale.